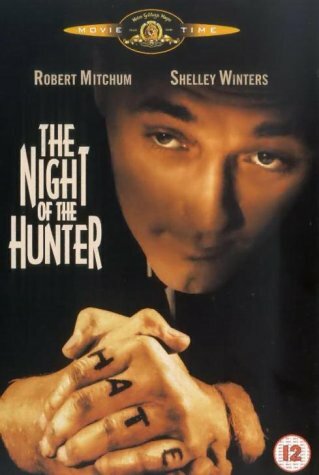 Robert Mitchum stars in this thriller set in the 1930s in the rural American South. Psychopathic preacher Harry Powell (Mitchum) is arrested for a minor offence in a small West Virginian town. His cellmate, Ben Harper (Peter Graves), who faces the death penalty, confides that he has hidden $10,000 from a bank robbery. When Powell is released Harper has already been hanged, so the preacher tracks down his widow and children in an attempt to get his hands on the loot. Polsk prisbelønnet drama fra 2016. 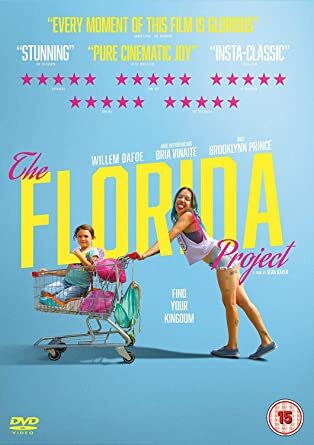 The Florida Project tells the story of a precocious six-year-old and her rag-tag group of close friends whose summer break is filled with childhood wonder, possibility and a sense of adventure, while their parents and the adults around them struggle with hard times. Debatten: Brexit - Skal vi følge briterne? Dokumentar fra BBC fra 2016. 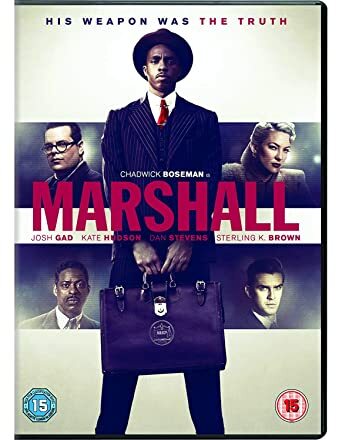 MARSHALL is based on a pinnacle moment in the life of Thurgood Marshall, which paved his way to becoming the first African-American Supreme Court Justice. 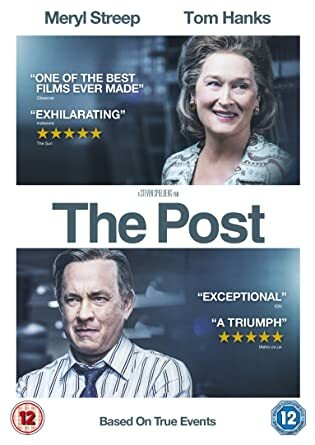 As the nation teeters on the brink of WWII, a nearly bankrupt NAACP sends Marshall to conservative Connecticut to defend a black chauffeur against his wealthy socialite employer in a highly publicised sexual assault and attempted murder trial. In need of a high-profile victory, but muzzled by a segregationist court, Marshall is partnered with Samuel Friedman, a young Jewish lawyer who has never tried a case. Marshall and Friedman struggle against a hostile storm of fear and prejudice, and are driven to discover the truth in the sensationalized trial which helped set the groundwork for the Civil Rights Movement to come. Russisk autentisk drama fra 2016. On the brink of Civil War, King Henry IV (John Gielgud) attempts to consolidate his reign while fretting with unease over his sons seeming neglect of his royal duties. Hal (Keith Baxter), the young Prince, openly consorts with Sir John Falstaff (Orson Welles) and his company of Dianas foresters, Gentlemen of the shade, Minions of the moon. Hals friendship with the fat knight substitutes for his estrangement from his father. Both Falstaff and the King are old and tired; both rely on Hal for comfort in their final years, while the young Prince, the future Henry V, nurtures his own ambitions. Orson Welles considered Chimes at Midnight his personal favorite of all his films. 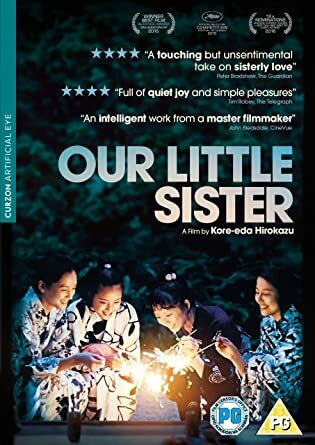 Perhaps the most radical and groundbreaking of all Shakespeare adaptations, the film condenses the Bards Henriad cycle into a single focused narrative. 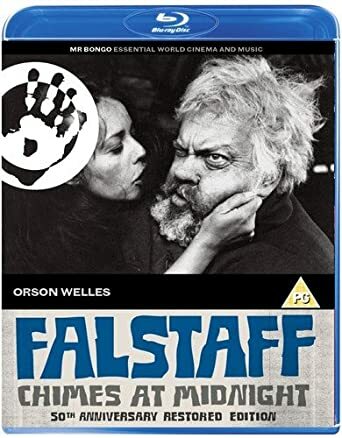 Its international cast comprises of Jeanne Moreau, Fernando Rey, Margaret Rutherford, and Ralph Richardson as the narrator, in addition to Welles and Gielgud. The films harrowing war scenes have proven especially influential, cited in Kenneth Branaghs Henry V as well as Mel Gibsons Braveheart. One of the first films about the mafia occurrence, in which the fight is hopeless, because "the polyp's feeler" reaches everything and everybody. 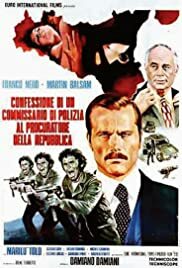 A police inspector and a deputy public prosecutor try to prove that the architect in the city is in the mafia. 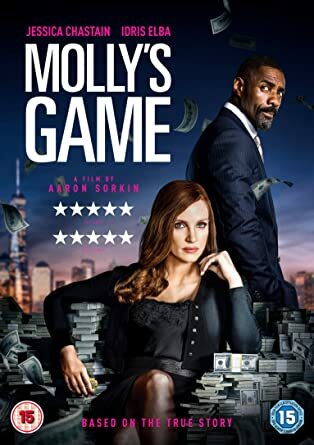 Molly’s Game is based on the true story of Molly Bloom, an Olympic-class skier who ran one of the world's most exclusive high-stakes poker game for a decade before being arrested in the middle of the night by 17 FBI agents wielding automatic weapons. Her players included Hollywood royalty, sports stars, business titans and finally, unbeknownst to her, the Russian mob. Her only ally was her criminal defense lawyer Charlie Jaffey, who learned that there was much more to Molly than the tabloids led us to believe. Amerikansk romantisk drama fra 2012. Amerikansk prisbelønnet autentisk drama fra 2015. Considered to be one of the most influential films of all-time, Hollywood legend John Wayne and director John Ford come together in this Oscar™ winning western which proved a tour de force for both men. At the dustbowl town of Tonto, Arizona, a motley group of characters board a east-bound stagecoach heading for Lordsburg, New Mexico. Between them and their destination lies hostile Indian country, hunting ground of Apache Chief Geronimo and his braves. 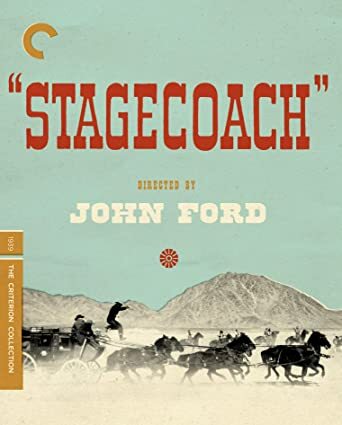 The journey is further complicated as elaborate deceptions are weaved and the reason for each passenger's place upon the stagecoach becomes clear. When it comes to a star-studded, action-packed classic, they don't come much bigger or better than this. 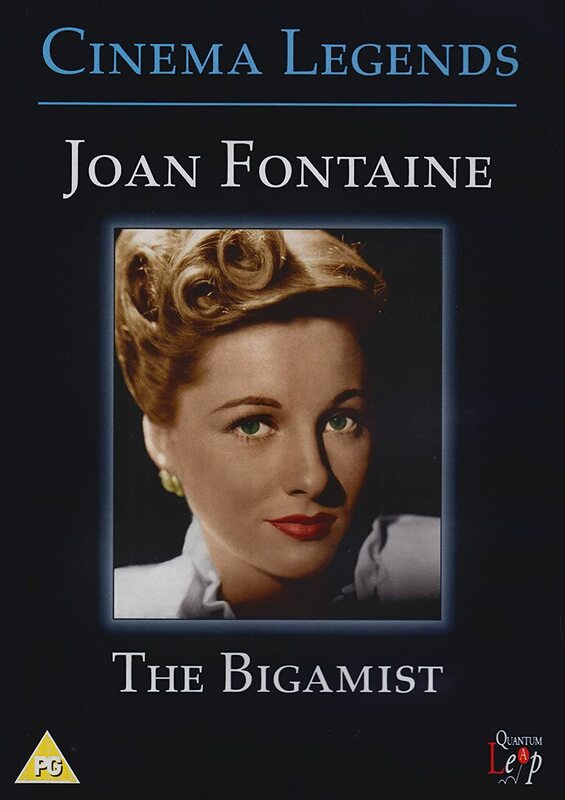 This sad, thoughtful drama from trailblazing woman director, Ida Lupino, tells the tale of Harry Graham (Edmond O'Brien) and his wife, Eve (Joan Fontaine), who are trying to adopt a baby. The head of the adoption agency, Mr. Jordan (Edmund Gwenn), suspects Harry of hiding something and sets out to investigate his background. After discovering that Harry does an awful lot of travelling from his home in San Francisco to Los Angeles, he is tracked down in LA where it transpires he has another wife and a baby. Via flashbacks, Harry tells the adoption agent the story of how he ended up married to two different women.